A native of Bauxite, Arkansas, Rusty joined the Taylor King Law team in 2013 and practices in our Little Rock office. He enjoys giving back to the community that’s given him so much; Rusty serves as a board member of Family Home of Little Rock and volunteer at Family Promise. In his free time, Rusty likes to be outdoors. Golf, hunting, and fishing are three of his favorite hobbies. Rusty is an alumnus of the William H. Bowen School of Law in Little Rock and Ouachita Baptist University in Arkadelphia. He was recently awarded “Rising Star” by Mid South Super Lawyers. 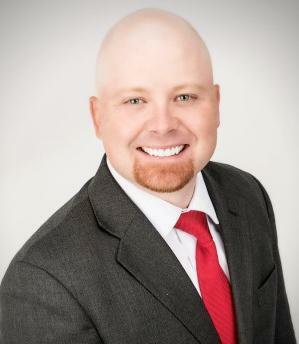 Rusty is licensed to practice law in Arkansas and is a member of the Arkansas Trial Lawyers Association.